Volksbank im Märkischen Kreis e.G. Stefan Schweizer, address as listed above. In general, TUMI is under no obligation and not willing to participate in a dispute resolution proceeding before an arbitration board. However, TUMI will use its best efforts to solve any issues with the customer via its customer service to avoid legal measures. YOUR USE OF THIS SITE IS AT YOUR RISK. NEITHER TUMI, NOR ANY OF ITS AFFILIATES WARRANT THE ACCURACY OR COMPLETENESS OF THE INFORMATION, MATERIALS OR SERVICES PROVIDED ON THIS WEBSITE. THE INFORMATION, MATERIALS AND SERVICES PROVIDED ON THIS WEBSITE MAY BE OUT OF DATE, AND NEITHER TUMI, NOR ANY OF ITS AFFILIATES MAKES ANY COMMITMENT OR ASSUMES ANY DUTY TO UPDATE SUCH INFORMATION, MATERIALS OR SERVICES. 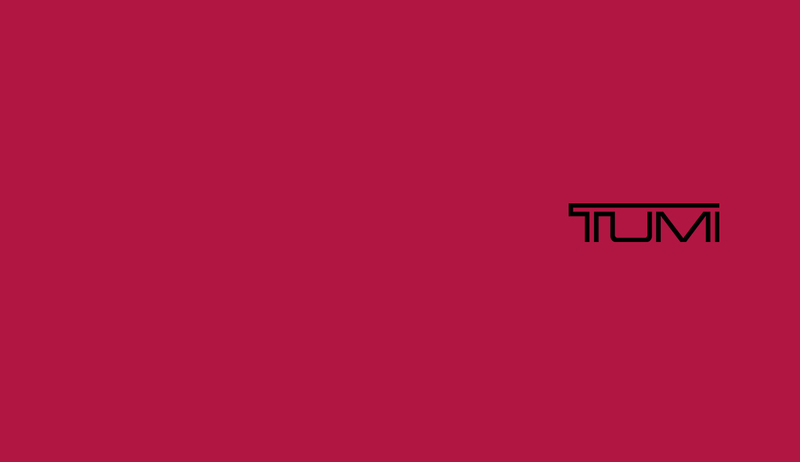 Tumi does not assume any responsibility or liability for any damages to, or any viruses that may infect, your computer, telecommunication equipment, or other property caused by or arising from your access to, use of, or browsing this Website, or your downloading of any information or materials from this Website.